Rangers, forest guards, warriors, scouts, field enforcement officers—the titles they serve under are many, but these brave women and men share a common, noble purpose: conserving wildlife and wild landscapes around the world. Many of the animals they protect—like elephants, lions, and saiga antelopes—are among the most widely targeted by poachers for the illegal wildlife trade, and rangers frequently get caught in the crossfire while trying to keep wildlife safe. Today, on World Ranger Day, we would like to honor these incredible individuals for everything they do to protect our precious natural and cultural treasures. In Samburu, Kenya, Save the Elephants (STE) works with park rangers from the Kenya Wildlife Service and Northern Rangelands Trust, county rangers from Samburu and Isiolo, and community conservation rangers to protect elephants. These rangers are crucial to STE’s research and conservation work and help support STE with anti-poaching foot and vehicle patrols, collaring and monitoring operations, and elephant security. 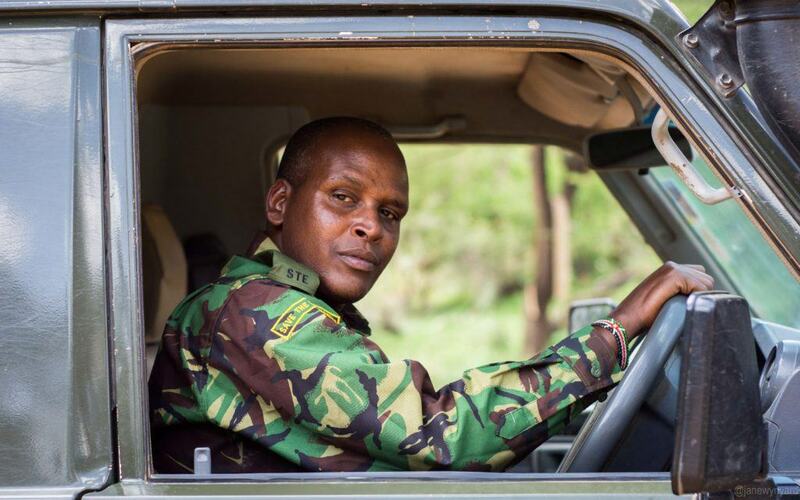 Christopher Lmingisa Leadismo is the Head of Anti-poaching in Samburu National Reserve via Save the Elephants, and a recipient of the 2018 African Ranger Award. Throughout Africa, bolstered by funding from the Elephant Crisis Fund (ECF), rangers work in extremely challenging conditions, spending weeks on patrol in reserves and parks to protect elephants from poaching for the ivory trade. The ECF was created in response to the poaching crisis in Africa, which causes tens of thousands of elephants to be killed for their tusks every year. 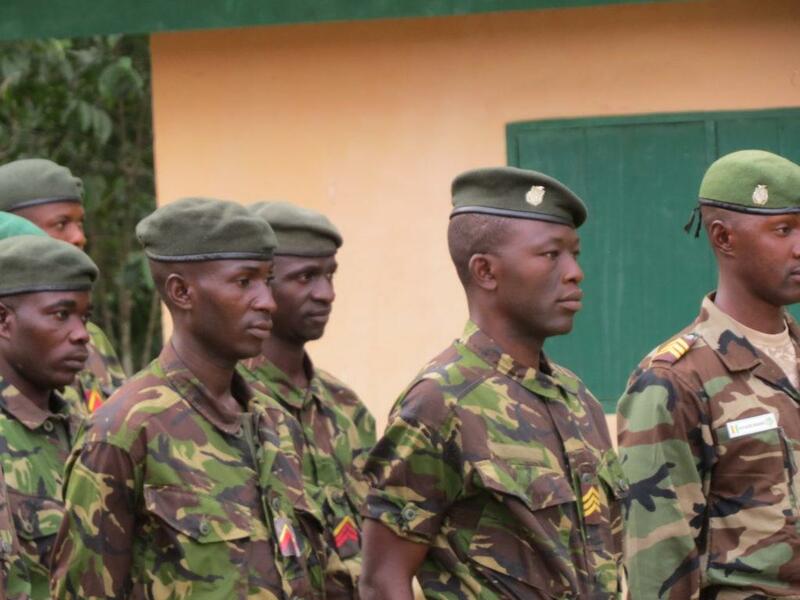 Through support from the ECF, rangers are better trained and better equipped—with new tracking and sensing technologies, better communications infrastructure, and aerial patrol support—to do their jobs efficiently. In northern Kenya, home to the beautiful Grevy’s zebra, local Samburu warriors are employed by the Grevy’s Zebra Trust (GZT) as Grevy’s Zebra Warriors. These Warriors play a critical role in helping GZT protect the endangered Grevy’s zebras by monitoring their populations in the region, raising awareness about them in their respective communities, and providing direct protection to the species. 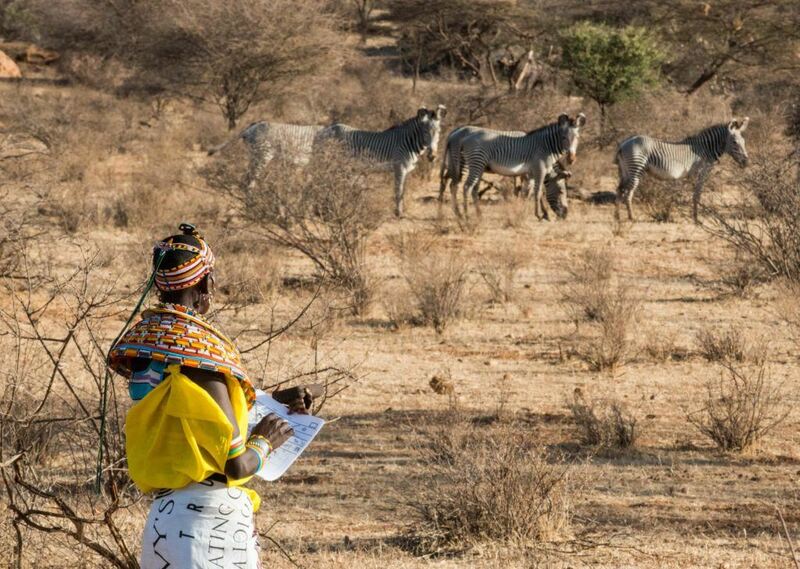 A Grevy’s Zebra Warrior from Grevy’s Zebra Trust is conducting a census of Grevy’s zebras in Samburu. 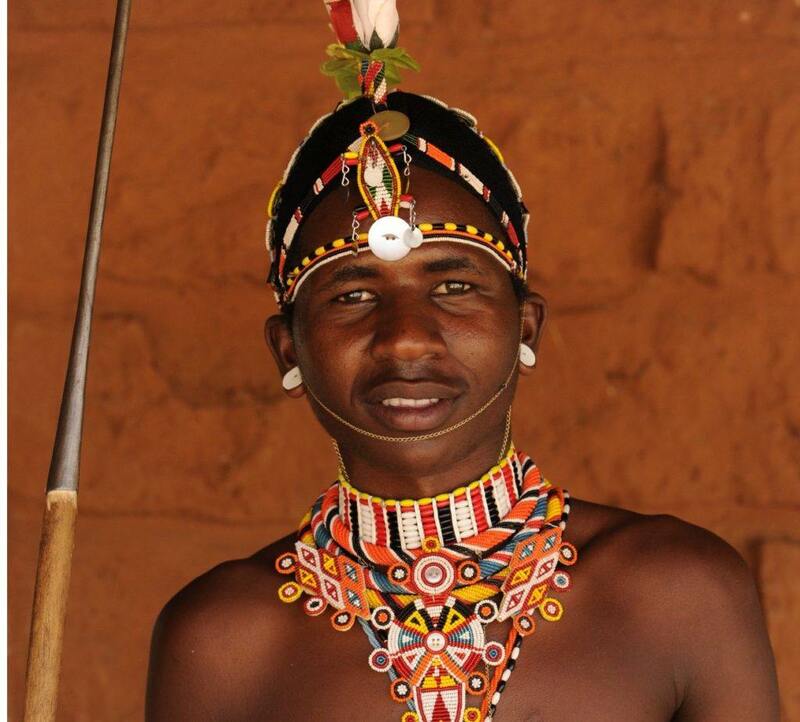 Through Ewaso Lions’ Warrior Watch program, Samburu warriors in northern Kenya act as lion ambassadors in their local communities. They help educate people about conservation, mitigate human-lion conflict, and advocate for peaceful human-wildlife coexistence. Warriors also monitor threatened wildlife, record conflict incidents over a wide ranging area, and collect data and use GPS to map wildlife presence and movements. Jeneria Lekilelei is the Field Operations & Community Manager at Ewaso Lions, and a recipient of the 2018 African Ranger Award. Rangers and lion protection units funded by the Lion Recovery Fund (LRF) conduct daily patrols through national parks and reserves across 13 African countries—from the Queen Elizabeth National Park in Uganda to the Limpopo National Park in Mozambique. These rangers navigate difficult terrain in order to monitor wildlife, remove wire snares, and arrest poachers. Lion numbers have halved in just a quarter century, and while lions face many threats, bushmeat poaching and human-lion conflict over livestock are often the most potent threats. These interventions on the part of rangers protect lions as well as other wildlife that live in the reserves and parks. In Zimbabwe, Painted Dog Conservation’s Anti-Poaching Unit, comprising of highly trained scouts who work closely with the Zimbabwe Parks & Wildlife Management Authority and Forestry Commission, patrol the areas bordering the Hwange National Park daily, searching for poachers and snares. Since 2001, the scouts have collected more than 30,000 snares—enough to kill roughly 3,000 animals—and have managed to keep poaching within the area under reasonable control. 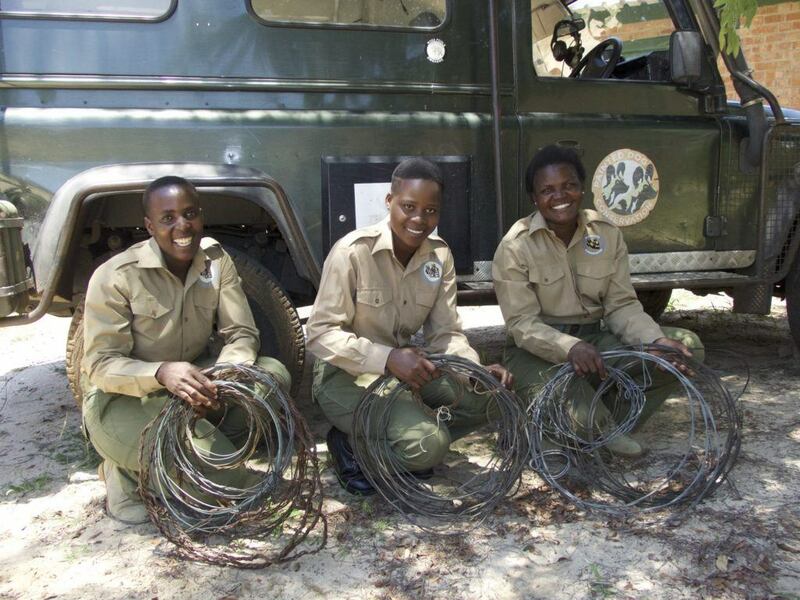 Debra Maphosa, Belinda Ncube, and Simisiwe Ngwenya, from Painted Dog Conservation’s Anti-Poaching Unit, undertake anti-poaching work in the Hwange National Park, Zimbabwe. As one of the few remaining wilderness areas in the world, the Niassa National Reserve in Mozambique is home to a variety of wildlife, including African lions, wild dogs, and elephants. However, in recent years the reserve has begun to see an increase in elephant poaching, timber logging, bushmeat snaring, and habitat transformation. Through Niassa Lion Project’s (NLP) anti-poaching program, rangers reduce and disrupt illegal gold mining, remove bushmeat snares, and prevent the illegal killing of elephants for ivory. 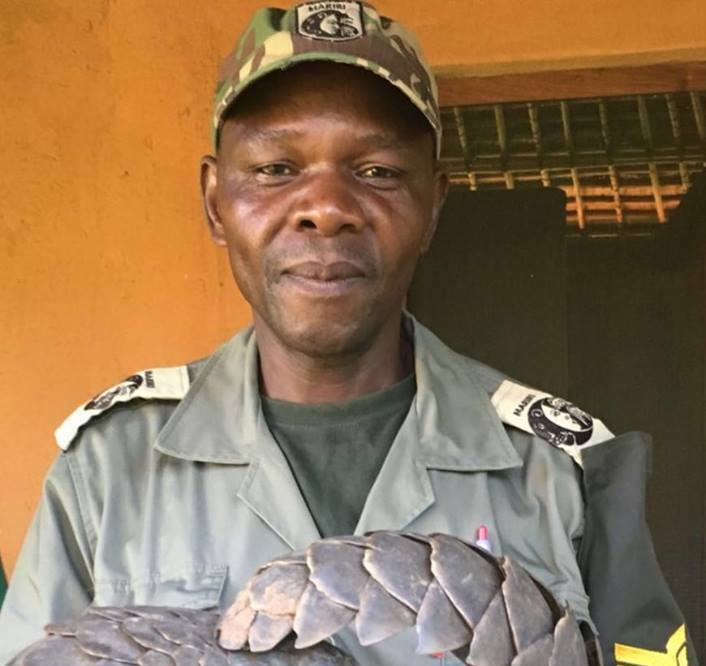 Fernando Sabastene Januario Macamero is the Head Ranger of Mariri Investimentos at Niassa Carnivore Project, and a recipient of the 2018 African Ranger Award. Herds of saiga antelope once numbered in the millions, but today only about 160,000 survive across Russia, Uzbekistan, Kazakhstan, and Mongolia. Among the primary threats facing saiga antelopes is that they are hunted for their meat and horn; saiga horn is used in Chinese medicine and is also considered an aphrodisiac in some countries, which fuels a demand for them in illegal black markets. Rangers supported by Saiga Conservation Alliance work in extreme weather conditions (often in frigid -40-degree weather) to protect saigas across its entire range. In this recent blog, a ranger from Russia’s Stepnoi Reserve provides a glimpse into what protecting this ancient species entails. 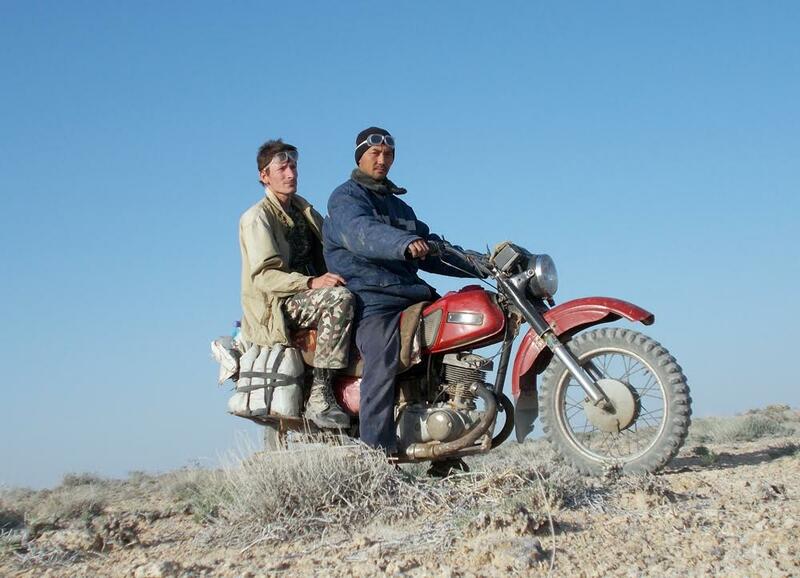 Max and Khamza, from Saiga Conservation Alliance, search for saiga antelope across the Ustyurt Plateau, situated between Uzbekistan and Kazakhstan. Wildlife rangers are the unsung heroes of the conservation world, literally risking their lives to protect wildlife. Thanks to their dedication and bravery, endangered animals around the world are safer and there is hope for a bright future for wildlife. Learn more about our Conservation Partners who work with rangers to keep wildlife safe.